Another food trip we had during our Baguio Trip 2016 was at Solibao Restaurant near Burnham Park. Because we’re a group of five people (two adults, two teenagers and one kid), we opted to have one of their Solibao Handaang Grande; these are combo set meals good for 5 to 6 persons. We chose Combo E which consisted of Crispy Fried Half Chicken, Kare-Kare with Special Bagoong, Pinakbet with Vigan Sitcharon and Gising-Gising. Each Solibao Handaang Grande combo set meal costs Php1,499 and comes with garlic rice, iced tea and 5 pieces of puto bumbong. True to its name, this Crispy Fried Half Chicken was crispy (and tasty, too). Our son and his cousins enjoyed this. 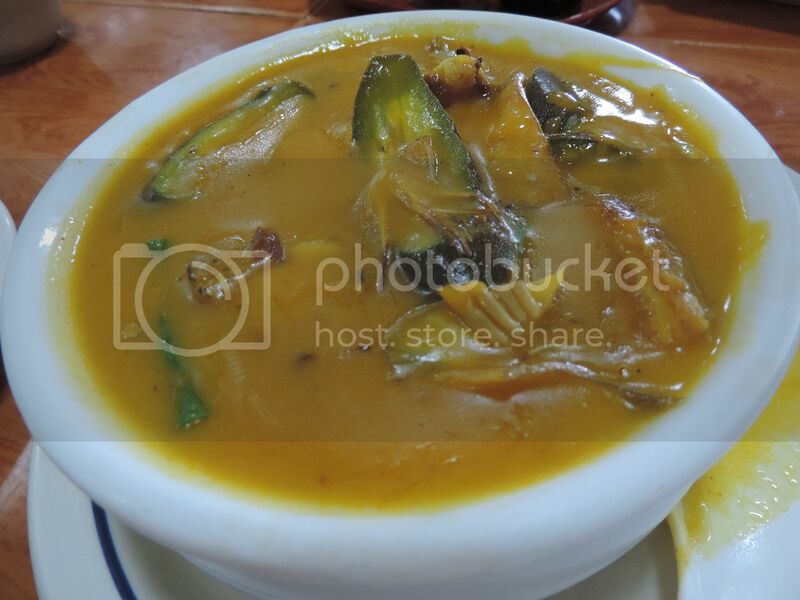 This Kare-Kare with Special Bagoong had generous servings of meat and veggies. The taste was not superb but okay. I also don’t recall anything extraordinary about their Special Bagoong. 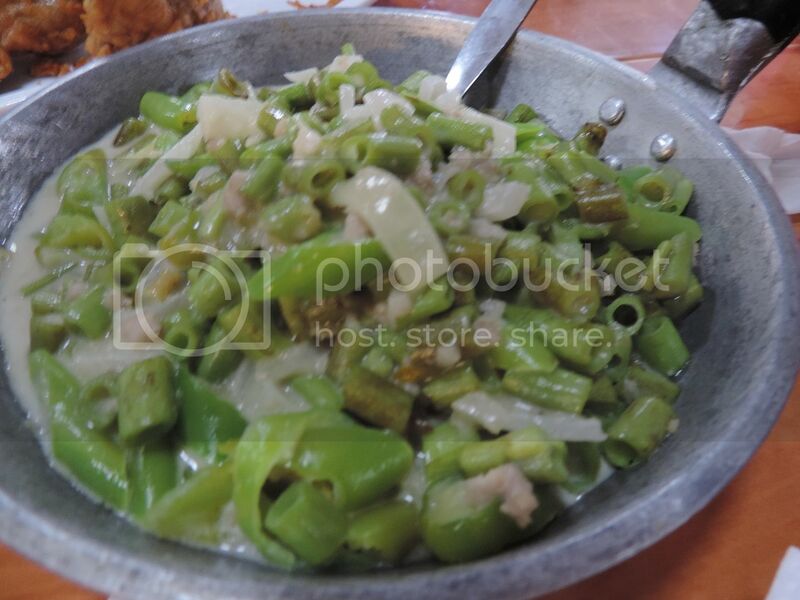 Hubby and I liked this Pinakbet with Vigan Sitcharon. The local veggies used were fresh, and the addition of Vigan Sitcharon made this dish more palatable. 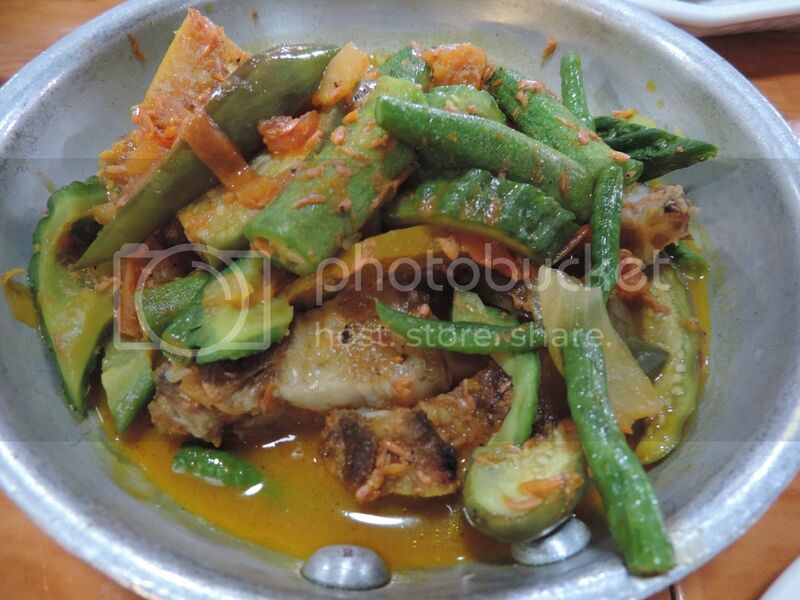 This pinakbet made use of bagoong alamang, instead of fish bagoong sauce that Ilocanos use in their pinakbet. Sorry for the blurry picture! This Gising-Gising was spicier than usual, which I love, by the way. However, I’ve had too much Pinakbet already (which nicely complemented the Crispy Fried Chicken) that I had no more room in my tummy for this. We had this wrapped instead for take-out. Having this Puto Bumbong was the much-awaited part of our lunch at Solibao Restaurant. Oh, how many years has it been since I’ve last eaten puto bumbong? Finally, my craving was satisfied! Food at Solibao Restaurant was good overall. The combo set meal we ordered was more than enough for our group of five people, so we took the rest to our hotel and made it part of our dinner. 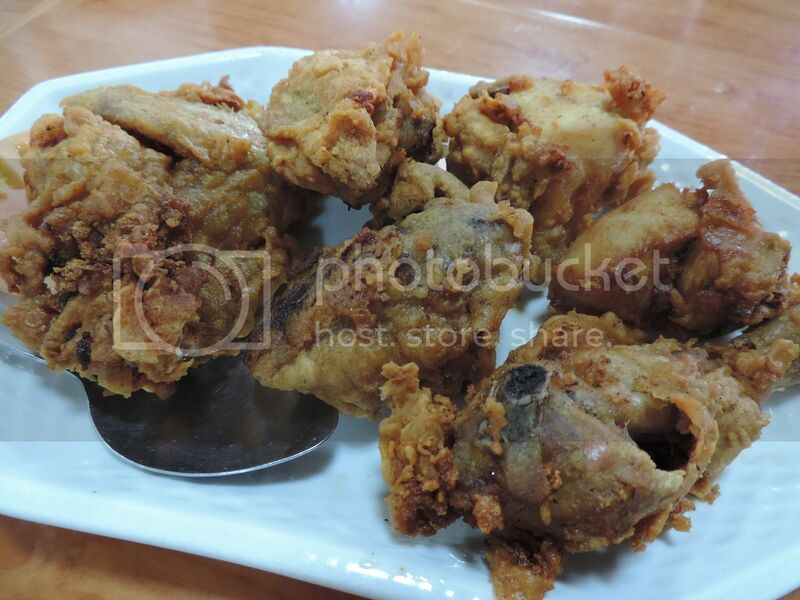 This entry was posted in Baguio, Crispy Fried Half Chicken, Filipino Cuisine, Food Trip, Gising Gising, Kare-Kare with Special Bagoong, Pinakbet with Vigan Sitcharon, Puto Bumbong, Solibao Handaang Grande, Solibao Restaurant. Bookmark the permalink. Reading your post makes me miss Filipino food. Next time we return we are considering taking a trip to Baguio. If we go we’ll take this place into consideration. Nice post! Thank you for sharing this. Now I know where to bring our balikbayans to eat on our upcoming Ilocos-Baguio trip. I don’t remember the last time I ate puto bumbong too! I’m drooling! Baguio has a looot of good local restaurants talaga. For me, Solibao always equates to shawarma and puto bumbong. They have very good shawarma and garlic sauce. 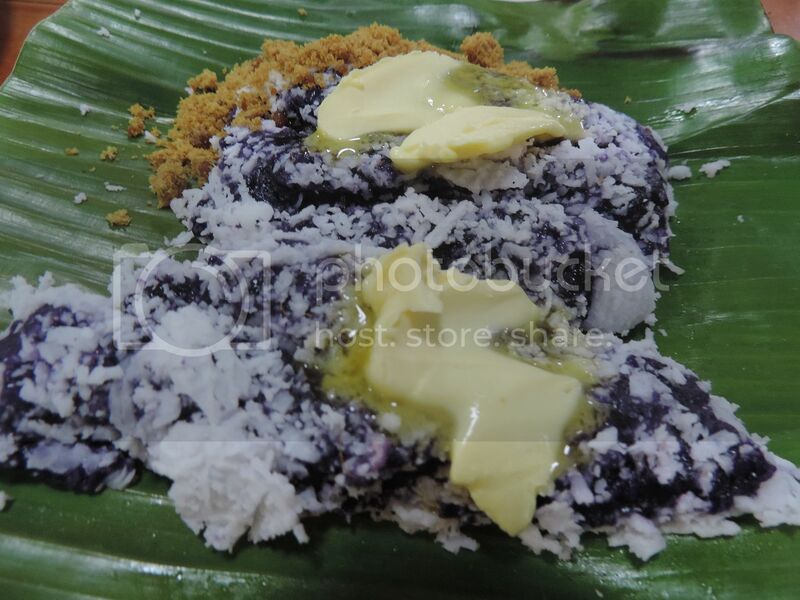 I always try to eat one of these everytime I go home to Baguio. Wow, this is definitely a delight to an appetite! woooo! love it!! Nakakagutom lalo. Solibao is love every time we visit Baguio. I also enjoy the long walk going there. And I cannot forget their cocoa drink. Sarap lang talaga!